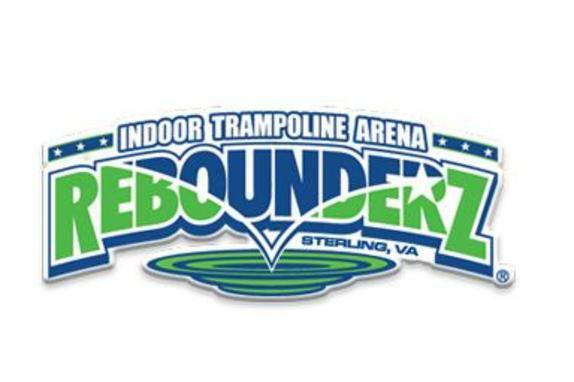 Rebounderz is the first indoor trampoline arena of its kind in the Northern Virginia area. 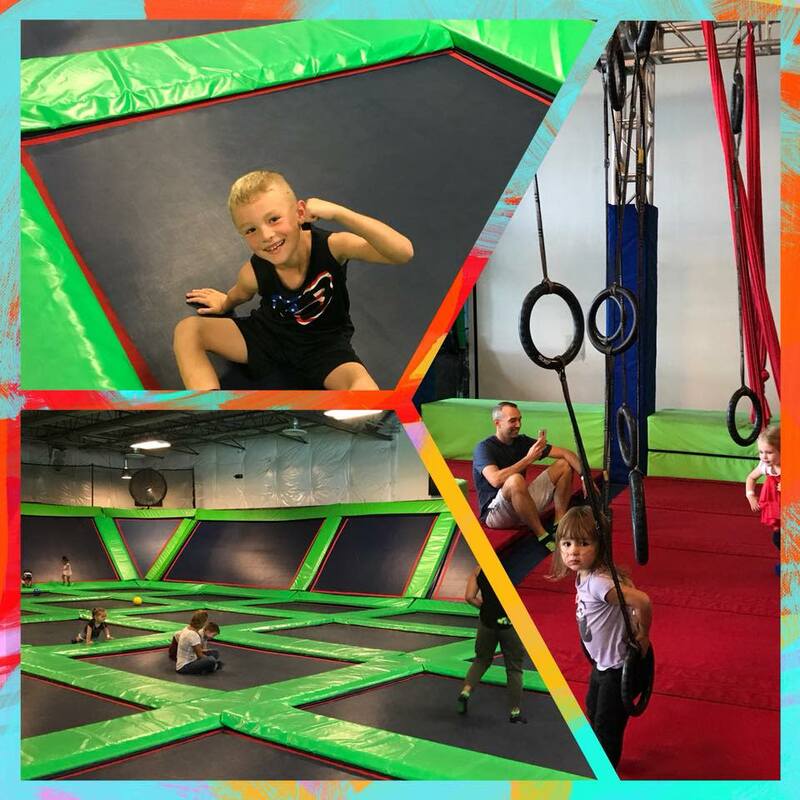 Situated near Dulles airport in our 26,000 square foot indoor facility, children and adults can enjoy an exhilarating jumping experience. 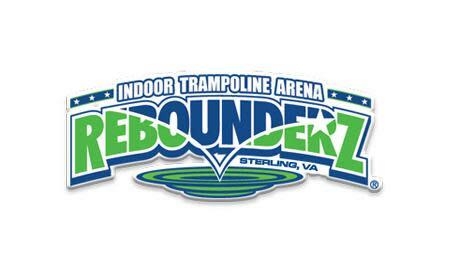 Rebounderz is NOT an indoor bouncy house! 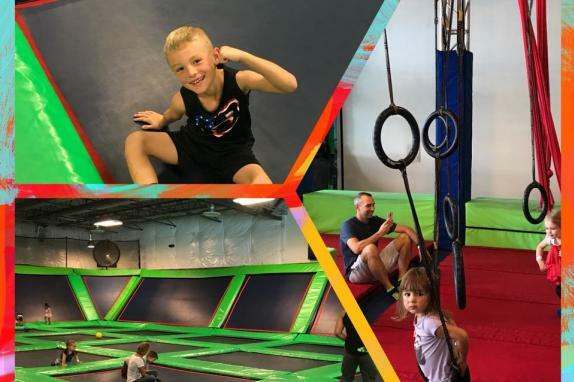 We are a state of the art indoor trampoline arena designed to provide fun and entertainment for all ages. We also offer drop-in cardiorobics (call ahead for schedule), arcade games, and a wifi lounge/café.